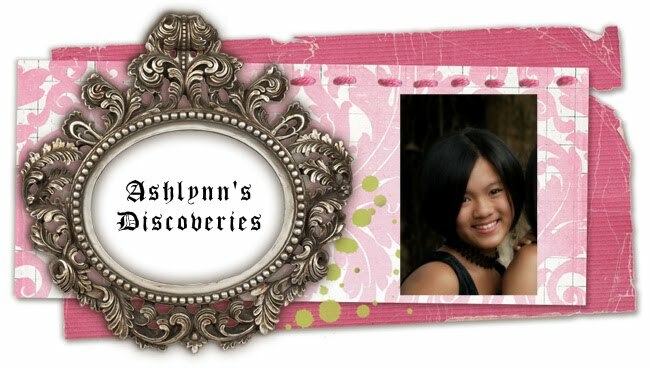 Ashlynn's Discoveries: Chinese New Year! Boy, time flies! I thought I just wrote a post on Chinese New Year, though it has already been one year! It gets so terribly hot, doesn't it? Usually after we have been out in the sun, we always come home and "melt". Meaning we lie down on the floor till we are cool enough to walk around again. =) Often I feel as if I really am going to faint. Mum says that a lot too! Happy Chinese New Year! To all of you!